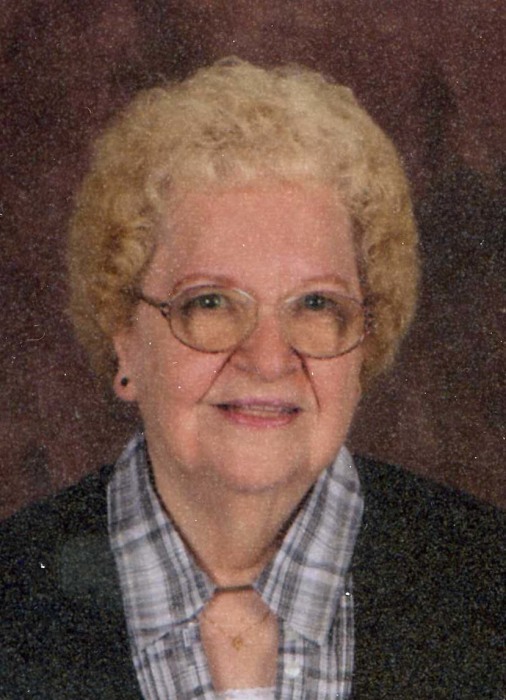 Obituary for Beverly J. Alcorn | Carlson-Shugarts Funeral Home, Inc.
Beverly J. Alcorn age 87 of Brockway, PA; died on Saturday November 10, 2018. All Services will be private at the convenience of her family. Burial will be in Lawn Haven Burial Estates in Worthington, PA.